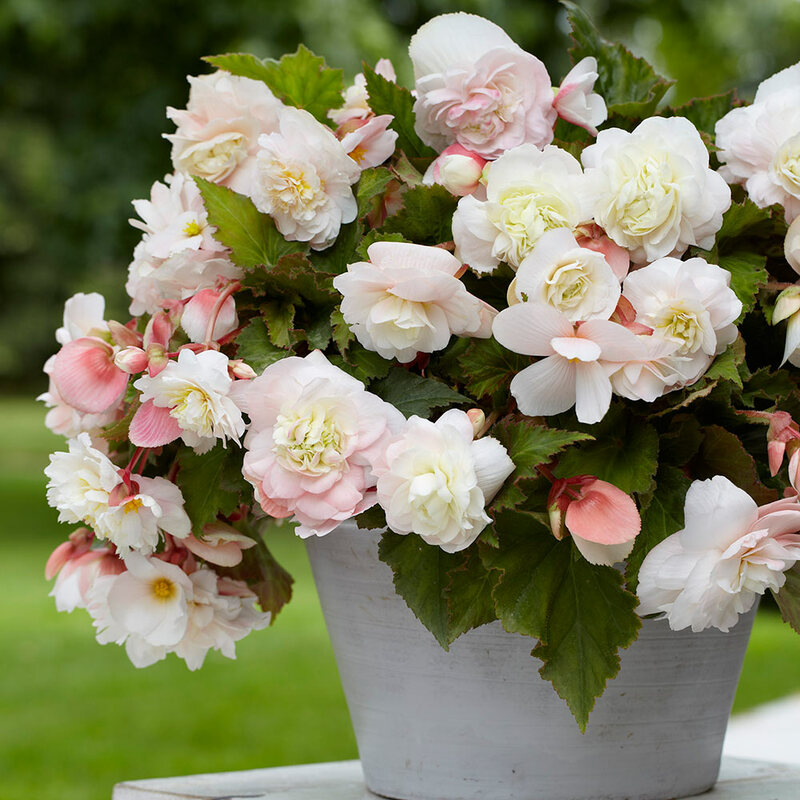 The luxury 9 Begonia Odorata Collection will provide your garden with avalanches of berry coloured blooms - with the added bonus of filling your summer garden with a pleasant fragrance. Enjoy three of each of the following varieties: the vibrant Red Glory, the pretty Pink Delight, and the white blushed pink Angelique. 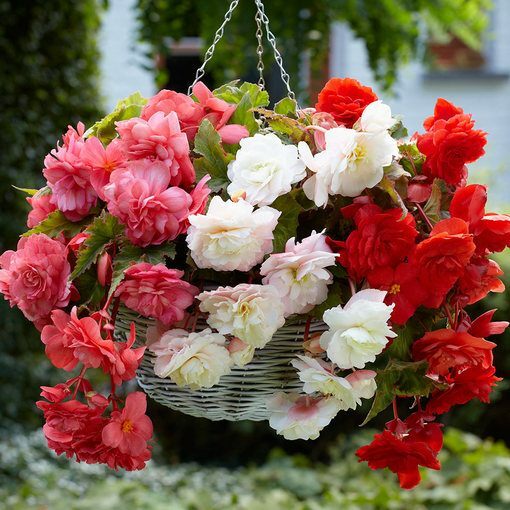 An abundance of blooms cascade gently down the sides of hanging baskets and pots. 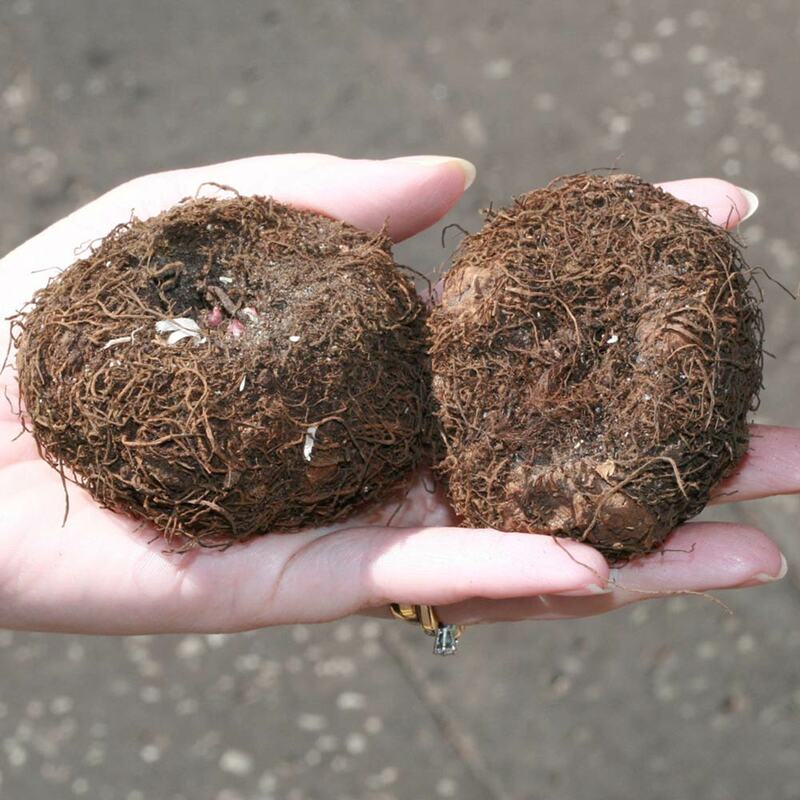 Their tubers can even be stored over winter and re-used year after year. 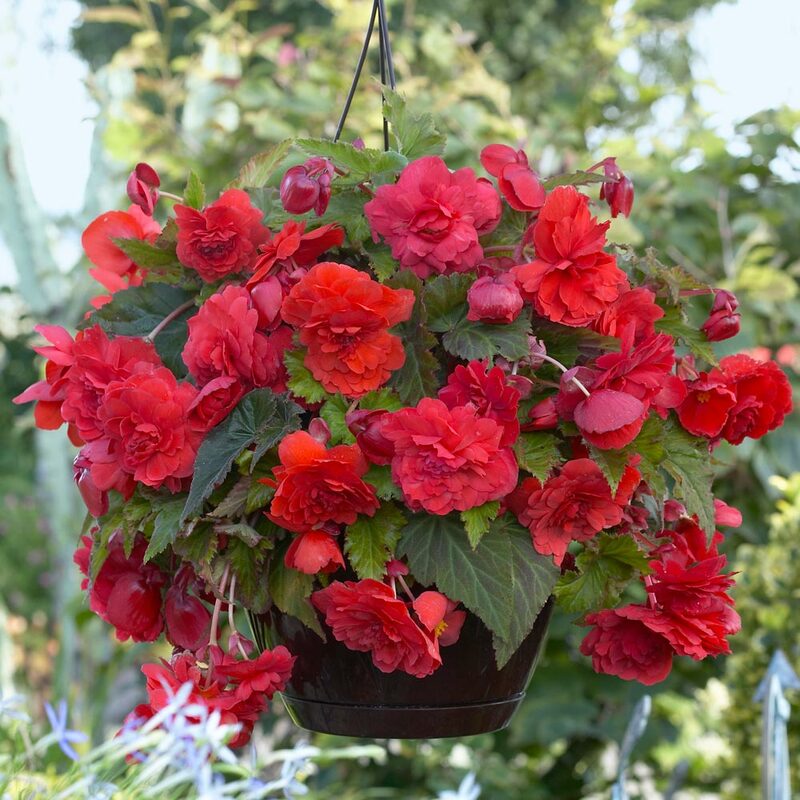 Begonias prefer half-sun and a rich moist soil with good drainage. We recommend growing indoors first, and only planting outside once all frost has disappeared. Top size 5-6cm tubers supplied. Flowering throughout the summer until the first frosts. Height 35cm. 5/6cm Tubers supplied. 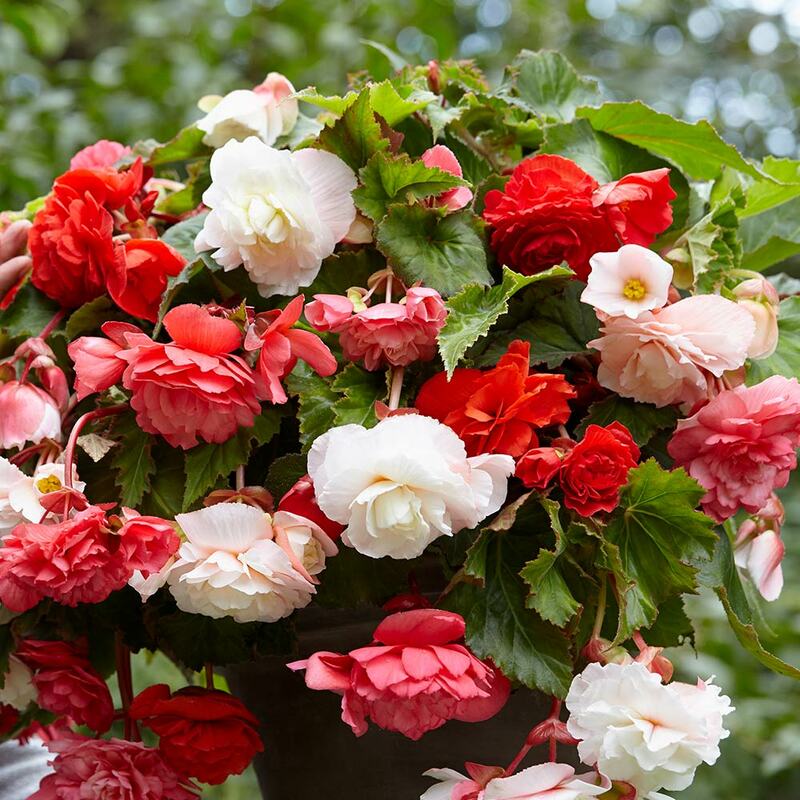 Begonia tubers may be started into growth from February onwards. The easiest way is to put them into shallow boxes containing a mixture of loam, leaf mould and sand. Meanwhile, prepare the potting soil. Good top soil mixed with one-sixth part of manure should form the basis. To this prepared soil add leaf mould and it is often recommended that you add bonemeal to the compost. 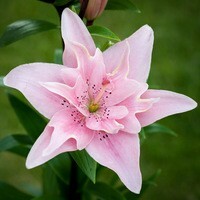 As soon as the shoots appear, you can pot them up in 15cm pots and place them in larger pots. 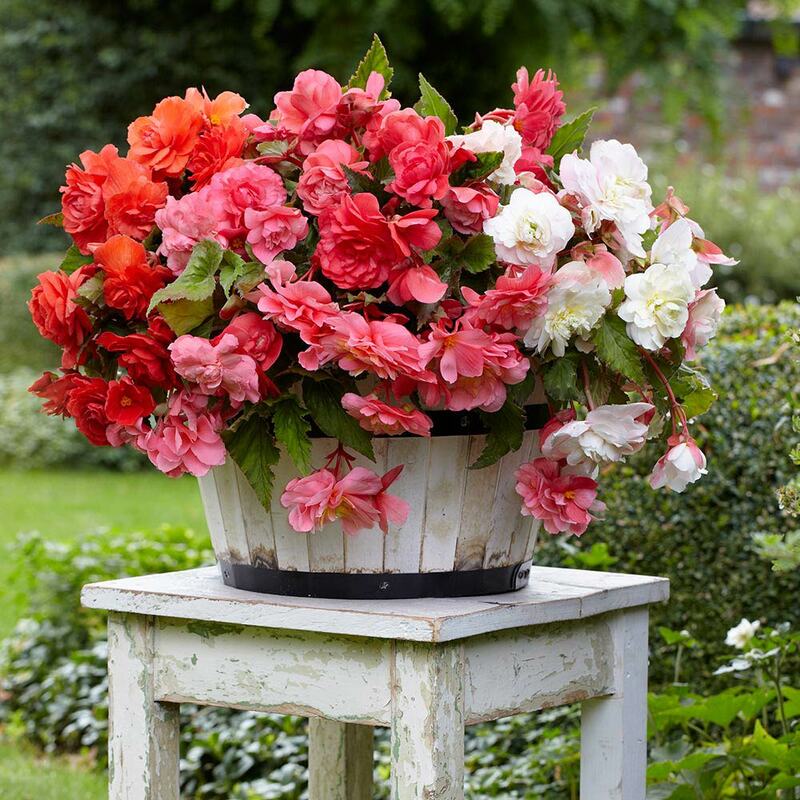 The collection includes three of each of the following varieties: the vibrant Red Glory, the pretty Pink Delight, and the white blushed pink Angelique. Very useful for pots/container. They should be started in shallow boxes in light soil; the saucer like tubers should be planted very shallow with the hollow side up. As soon as any danger of frost is passed then they can be transferred to their position in the garden at least 30cm apart. 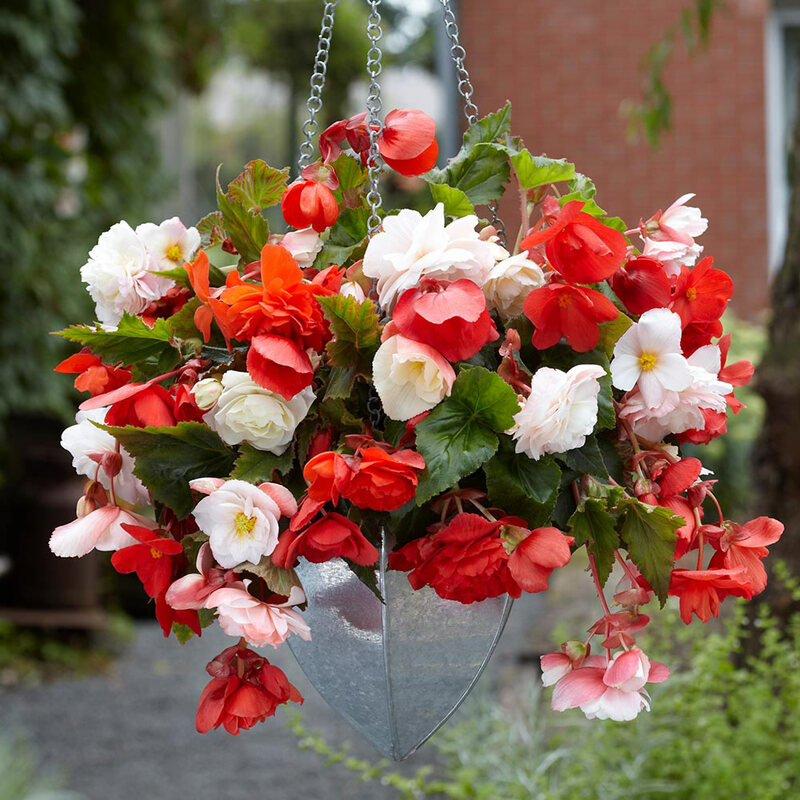 Begonias are great lovers of moisture and during dry weather they should be watered in the early morning or the evening.